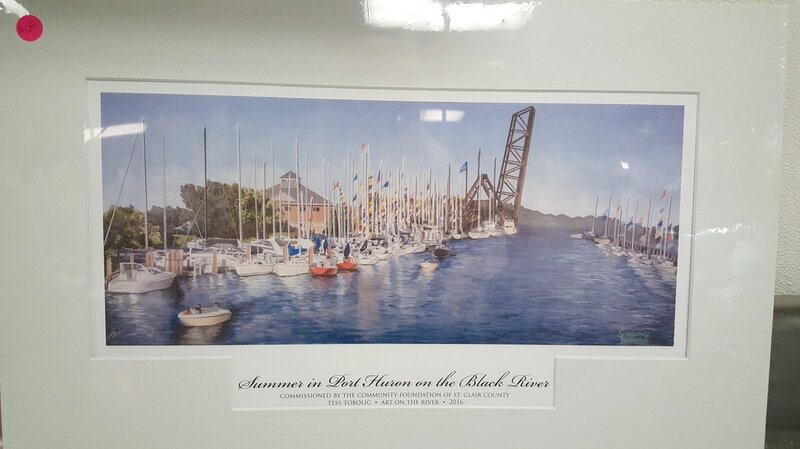 Iconic Painting from Art on the River 2016! ​To get your print now, contact us at artontheriverph@gmail.com to order yours! If you would like to see them, stop by Wolverine Market in downtown Port Huron. 713 Huron Ave. If you need your print shipped, please add $8.00 to your order for shipping costs if shipped in the U.S. $25 if shipped to Canada.